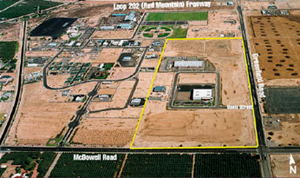 Dover Industrial Park is an industrial, office and commercial development park in Mesa , Arizona. 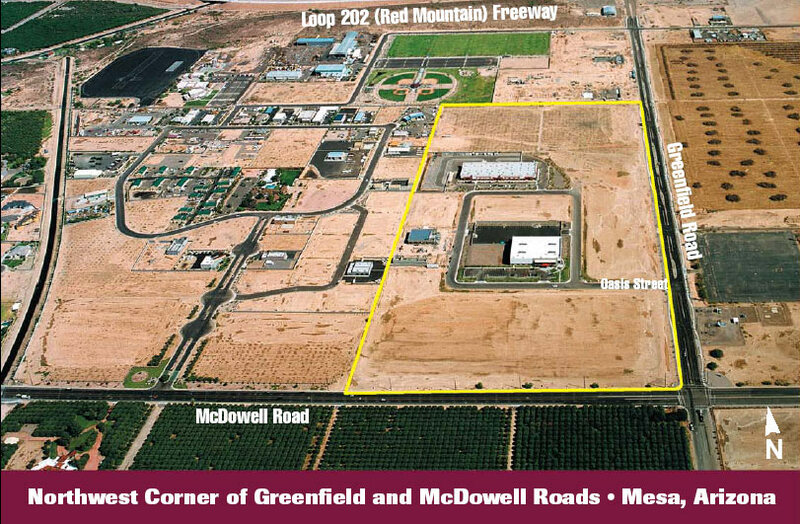 In addition to being in close proximity to several master planned communities and other amenities, the Park is accessible from the Red Mountain/Loop 202 Freeway and Greenfield Road interchange. 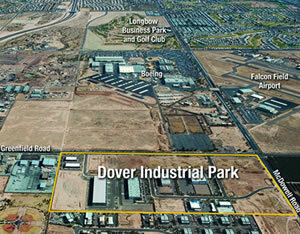 Dover Associates, LLC purchased the park in 1999 from The Boeing Company.